Mondays will be for my favorite part of the progress of human history: books. I might write book reviews, recommend books, talk about what I’d like to read, or do anything else I want related to literature because, honestly, books are about the reader. One of the most interesting recent debates about books and writing is the issue of originality and plagiarism associated with reblogging and fanfiction.I’m excluding for now the elephant in the room: print versus electronic reading. While obviously complete and utter originality is impossible in literature, social media and the recent phenomena related to fan cultures have raised a lot of questions about what does or does not constitute plagiarism. Even Fifty Shades of Grey was originally fanfiction based on Twilight. I combined my view on this debate with a review of a book I recently read and loved, Rainbow Rowell’s Fangirl, for The Lit Bit column of The Johns Hopkins News-Letter. I’m interested to hear your opinion! Tumblr is a community comprised of bloggers who, in addition to posting original content, spend most of their time “reblogging” the content of others. Even most of the content sources are not entirely original; bloggers create sets of GIFs of their favorite shows or write fanfiction about their favorite characters. 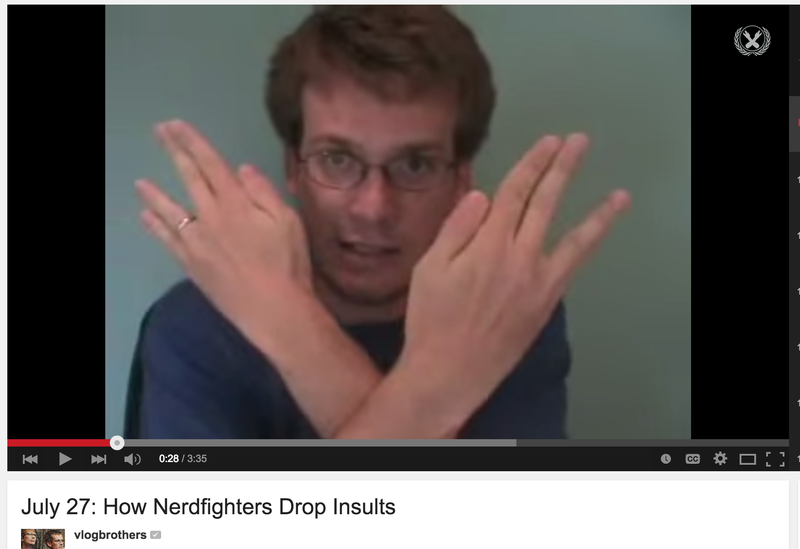 Tumblr has faced some disapproval due to these copyright violations. However, most bloggers I have seen discussing this issue claim no right to the characters or content. They simply want to contribute their talents to the community of fans. 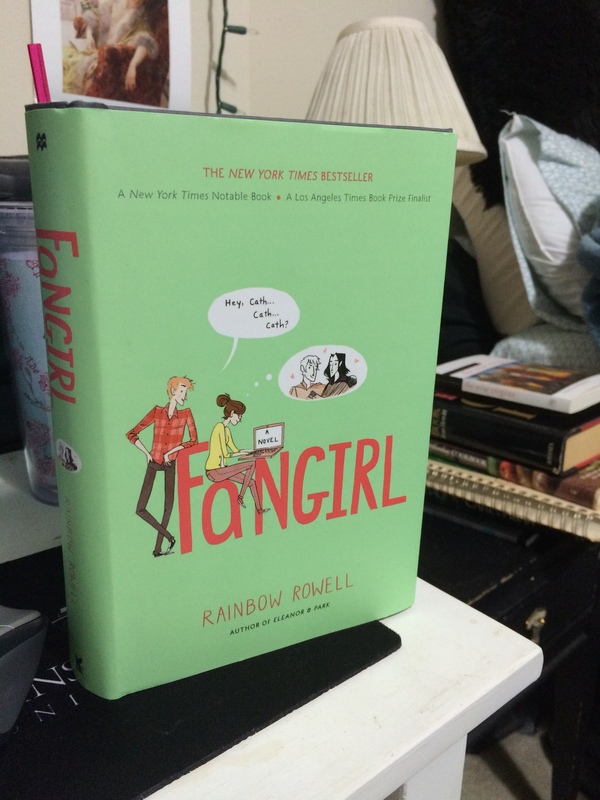 As the first book in Tumblr’s official book club, Rainbow Rowell’s brilliantly written novel Fangirl incorporates this emerging issue of content originality into the story of a geeky writer’s first year at college. Cath is a huge fan of the fictional Simon Snow series (an ode to Harry Potter). Amidst difficult family issues such as a missing mother, a mentally-ill father and a college-crazy twin, the painfully introverted Cath retreats into writing Simon Snow fanfiction to escape reality (and human interactions in general). I have kept journals of my favorite quotes for years. Some simply appeal to me in terms of the language they use. Others I illustrate to the best of my artistic abilities (capped at high school Art I). Certain quotes inspire me, beautifully putting into words an idea I could not fully form or portraying something from a new angle.